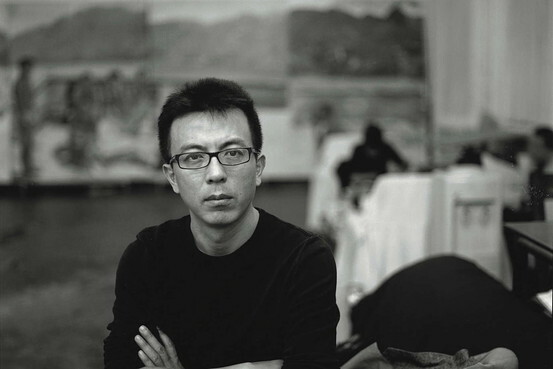 Filmmaker Sophie Fiennes secures an intimate and charming exploration of the creative processes behind Liu Xiaodong’s figurative work in this excerpt from her 40-minute study of the pioneering Chinese artist, Liu Xiaodong. 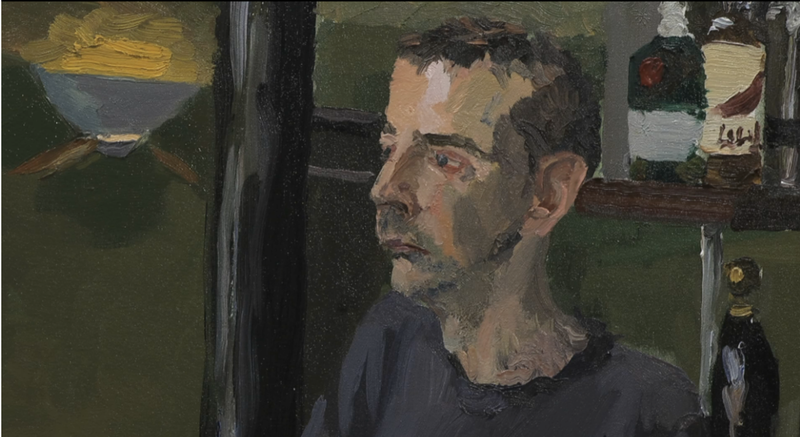 The documentary, called “Half Street,” follows him during his time in London where he spent six weeks in residency creating works for two pubs and a restaurant, all leading up his inaugural appearance at London’s Lisson Gallery. Liu, a documentarian and former actor who is married to fellow painter Yu Hong, took up a six-week artist residency at two pubs and a Middle Eastern restaurant in London’s Marylebone. He created eight large-scale acrylic paintings, immortalizing some of the neighborhood regulars of Polish, French, West Indian and Arab descent. In this excerpt, he narrates as he paints some of the guests sitting in at The Perseverance pub, musing about their backgrounds and family’s stories, and ultimately heightening the realities of his subjects. “Half Street” will run from September 27 through November 2.